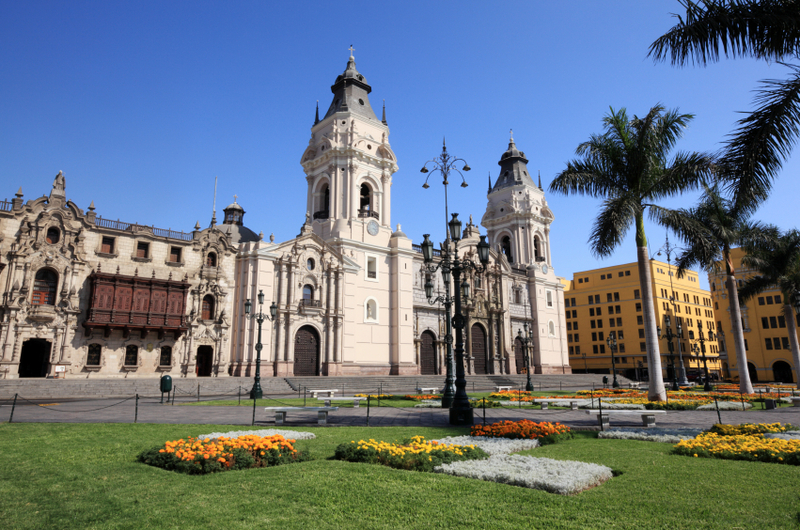 Lima, Peru, is a dynamic, vibrant city full of contrasts. Modern skyscrapers stand beside pre-Incan pyramids that cover entire city blocks. The City of Kings was formerly just a stopover en route to the tourist mecca of Cusco and the Incan ruins of Machu Picchu, but visitors to Lima are now spending more and more time soaking up the cosmopolitan atmosphere in Peru's capital city, where fine museums and world-class dining combine with thousands of years of history. Whether you are shopping in designer boutiques and posh malls, partying until dawn in a nightclub facing the Pacific, or sampling seafood in the city's best cevicherias, there is something for almost everyone in Lima.